These Superior Acrylic Hangers are as gorgeous as your wardrobe and give your closet the look of an upscale boutique. Made from crystal-clear acrylic, each hanger in this exceptional collection features lavishly full, sculptured arms to provide shape-conscious support, preserving the natural shape of the garment. A bar holds trousers or jeans securely in place without the use of clips or clamps. To clean, use soapy water or Novus Plastic Polish. (sold separately). Each of our Superior Acrylic Hangers is priced individually. What's Your Master Closet Mood? OK let's admit it. We've all had a little moment where we've pictured ourselves in the closets of Carrie Bradshaw, Cher from Clueless or even one of the Real Housewives. It's fun to pretend sometimes, but now with our Laren collection of luxurious, custom closets - you can truly have that space you've been fantasizing about. We had some fun with Dallas-based interior designer Shelly Rosenberg, who drew inspiration from each of the exclusive finishes available in the Laren closets collection. 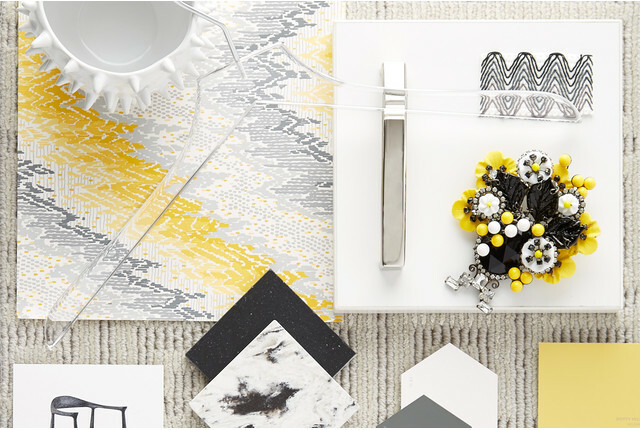 She put together some trend-based "mood boards" made up of colors, textures and furnishings that complement the closet finishes - and dreamt up a master closet for an imaginary client. Below she describes the personality for each custom closet. Take a peek and see which one suits your fancy!